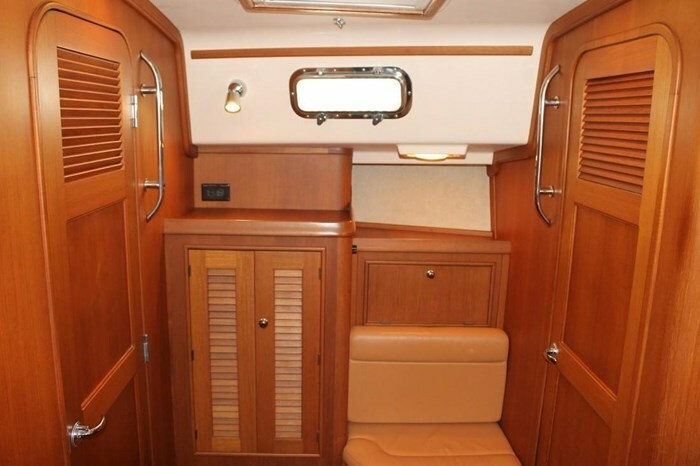 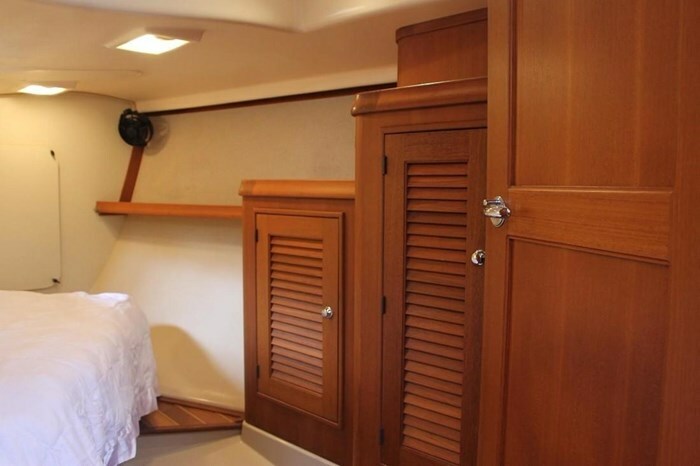 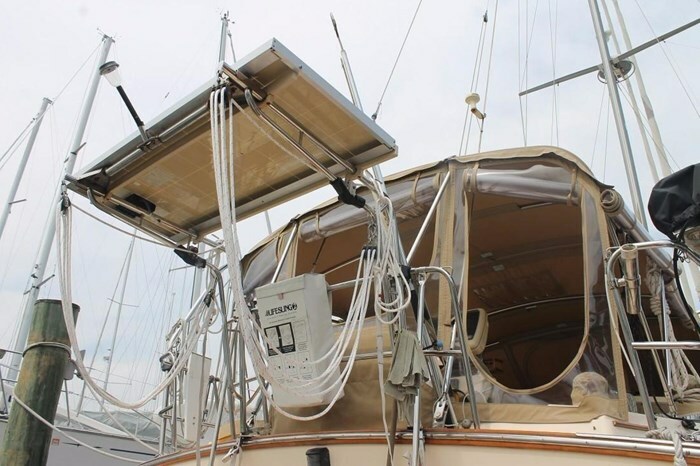 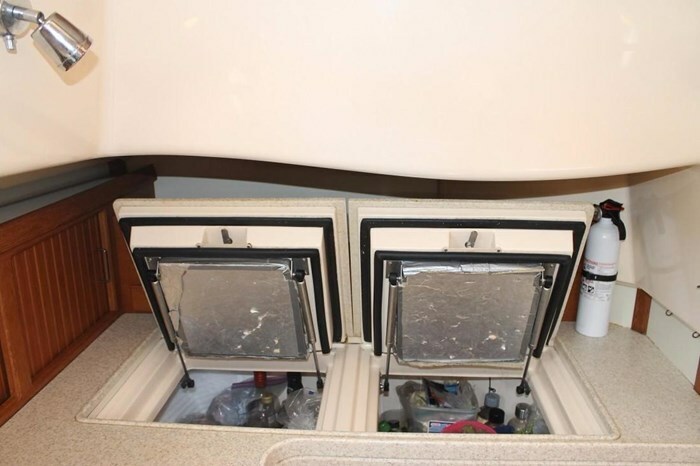 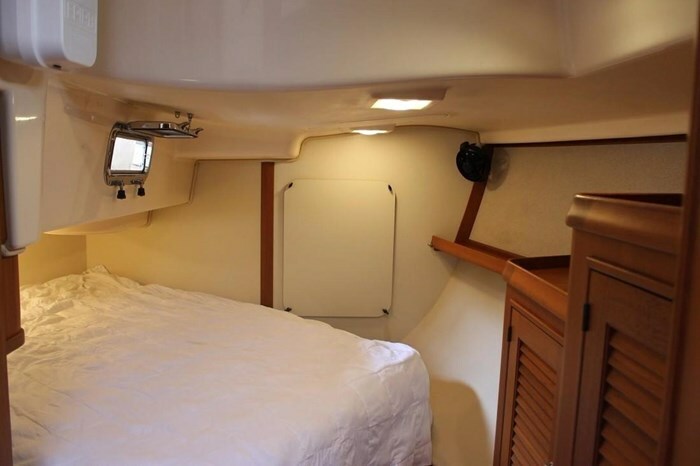 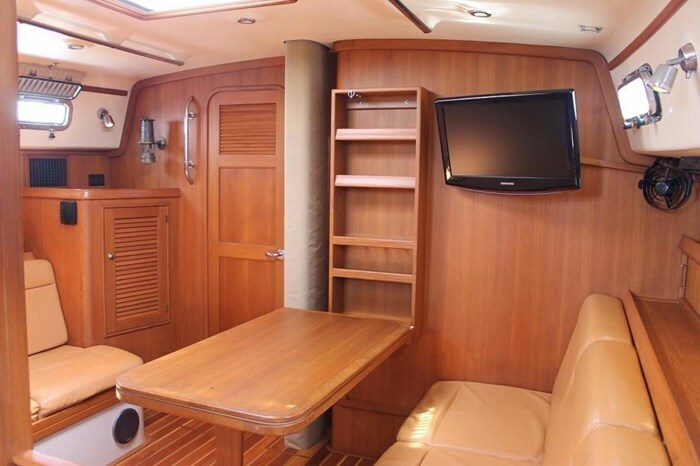 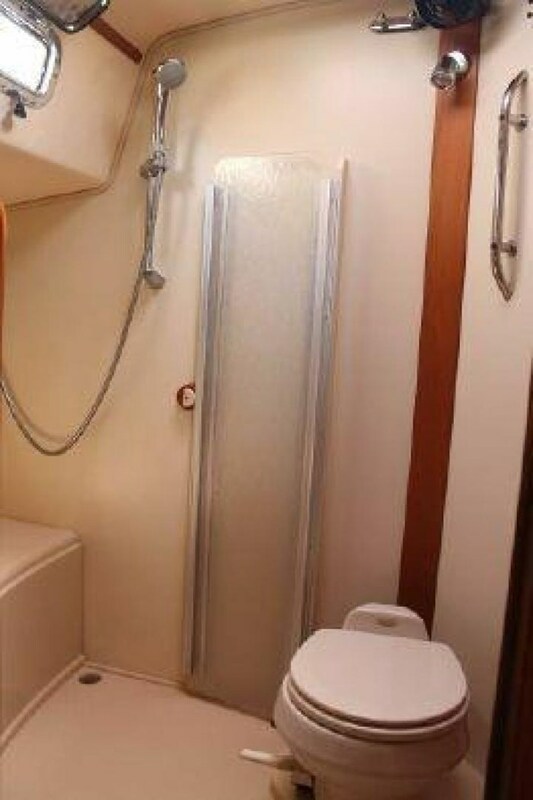 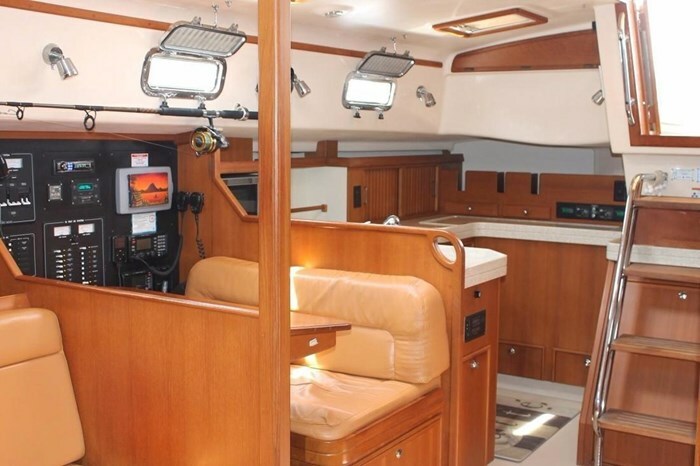 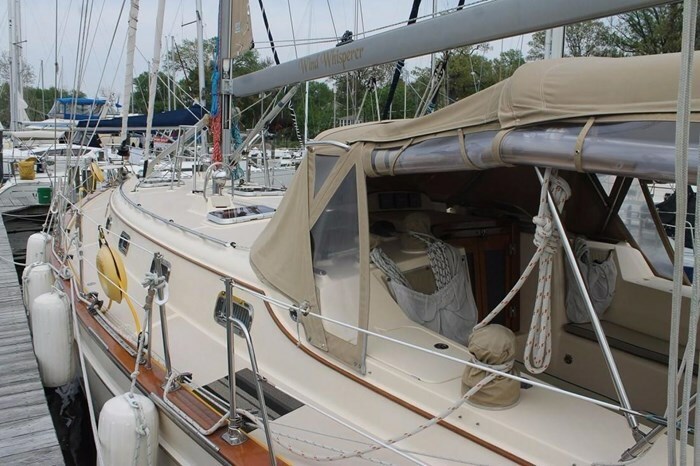 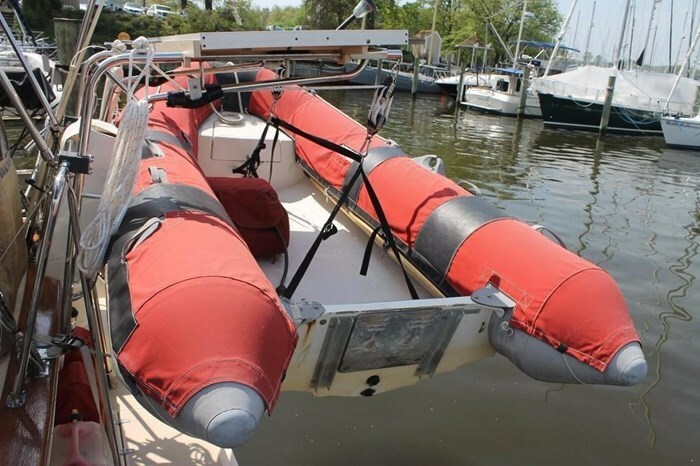 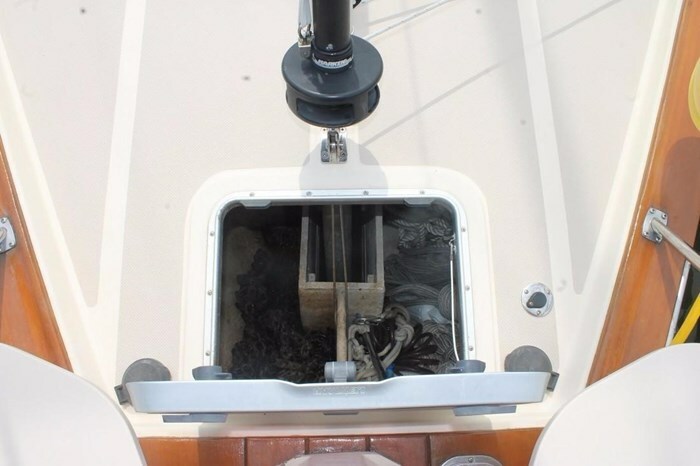 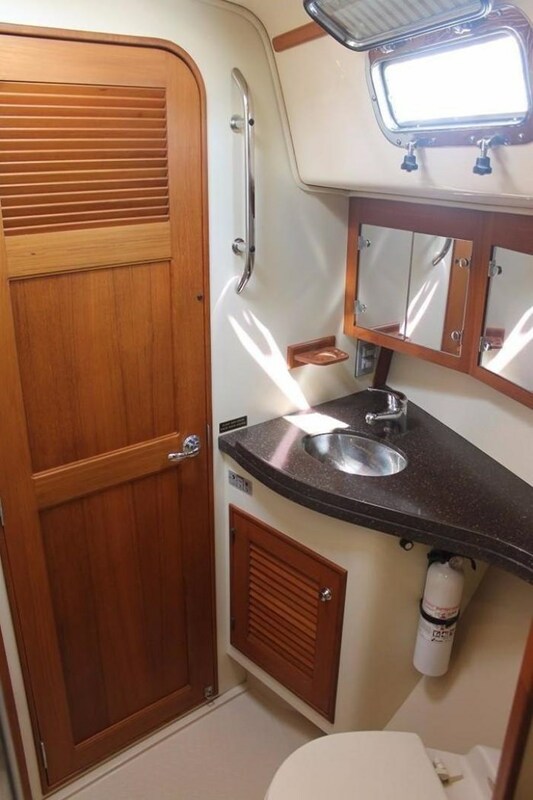 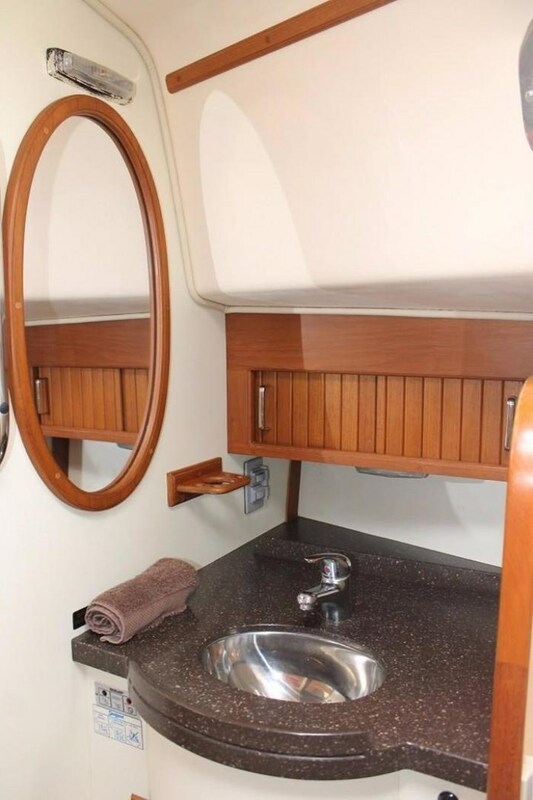 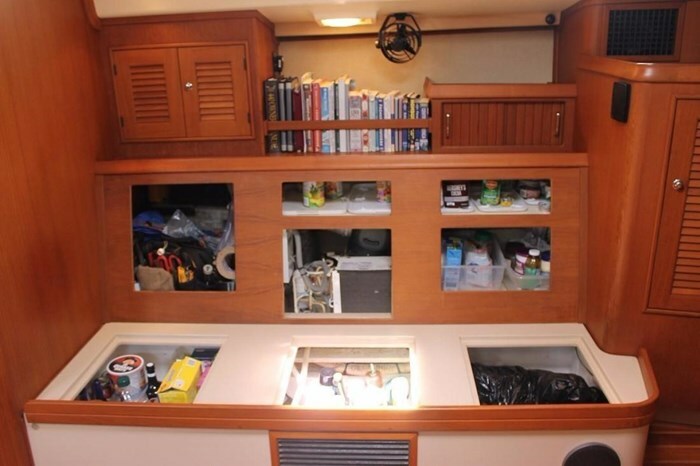 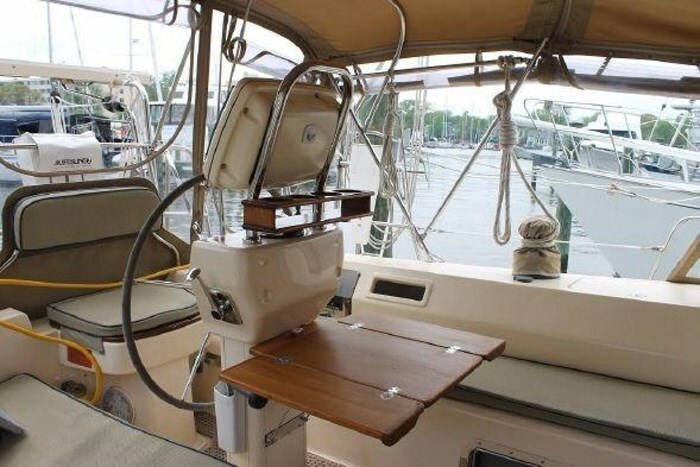 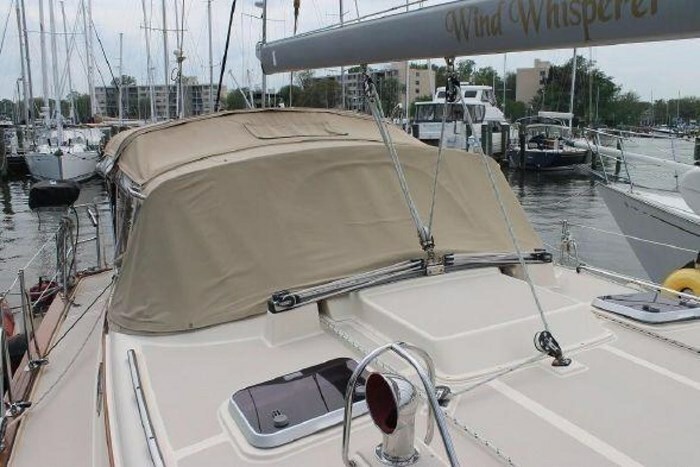 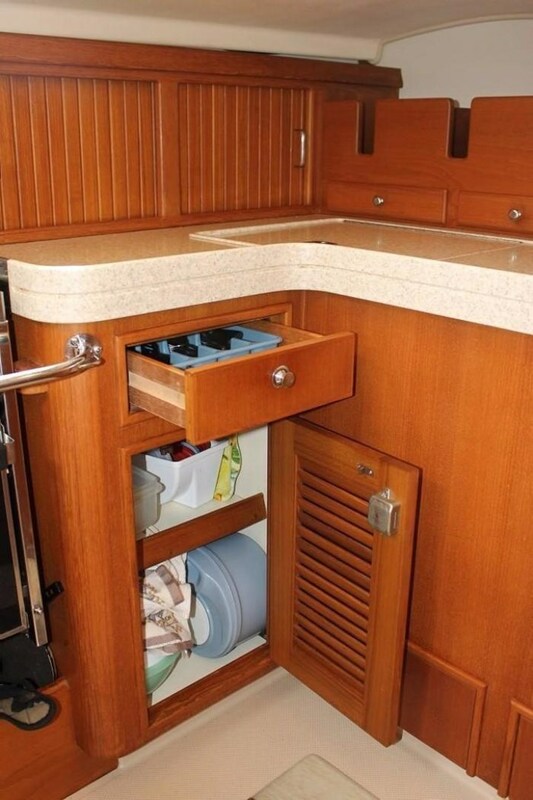 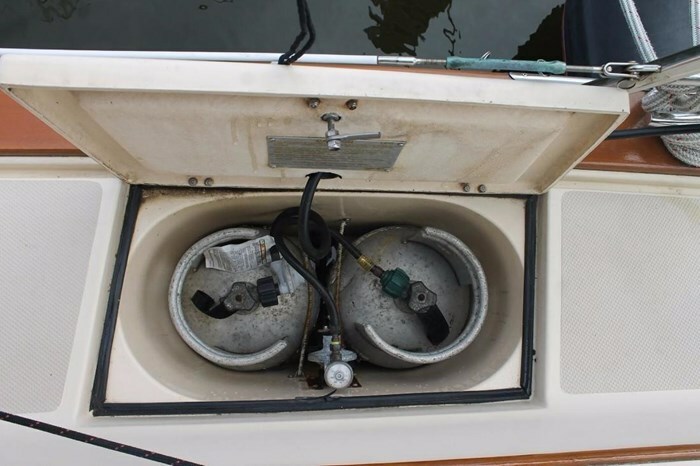 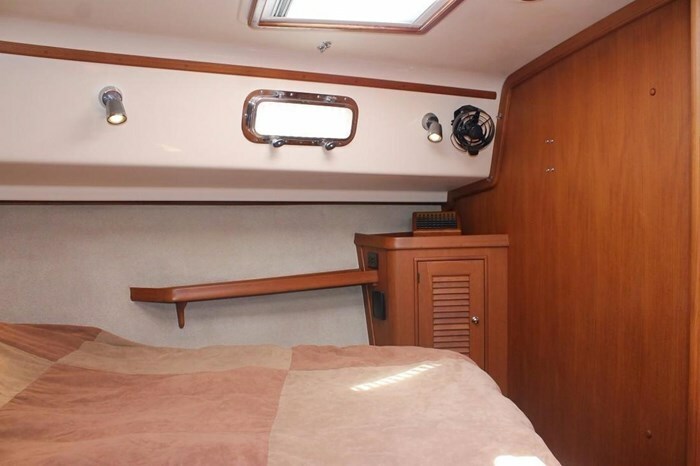 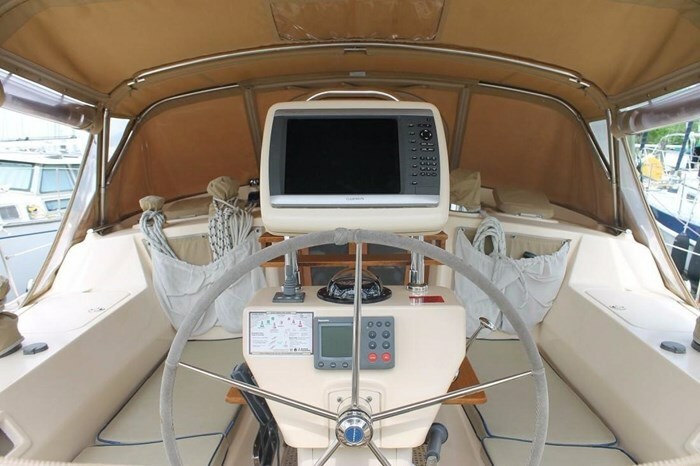 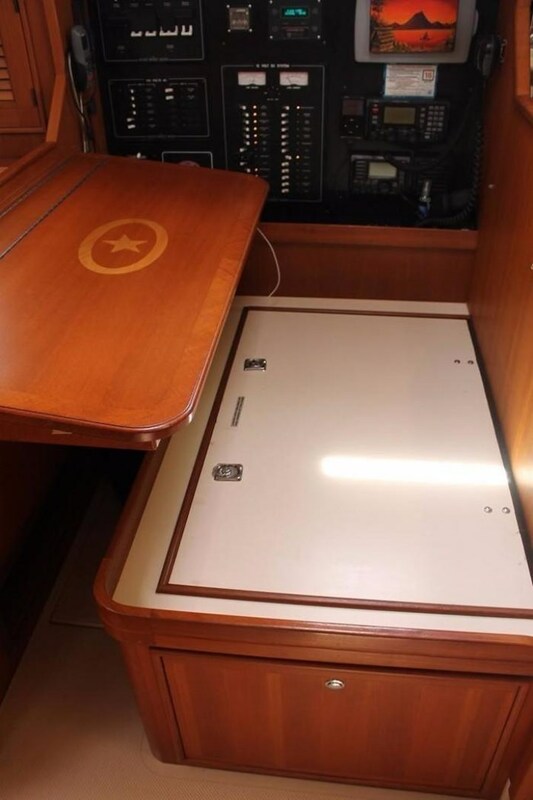 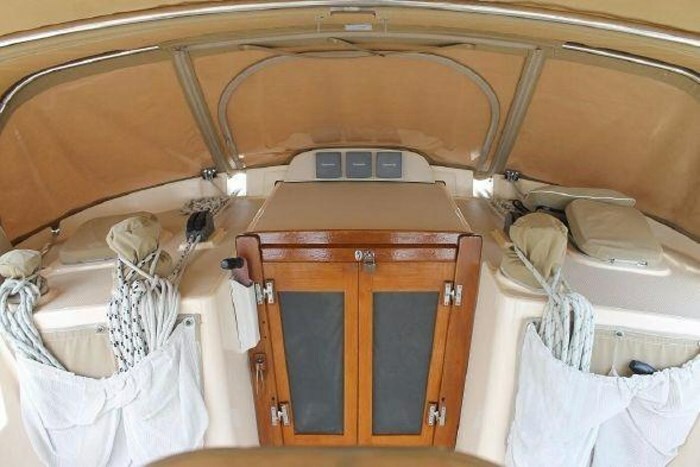 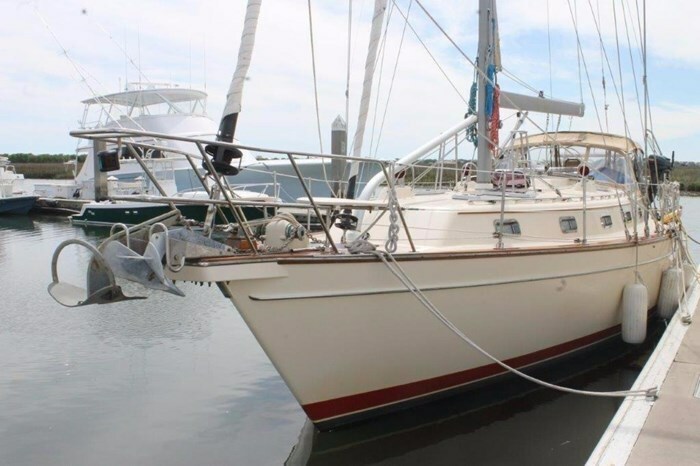 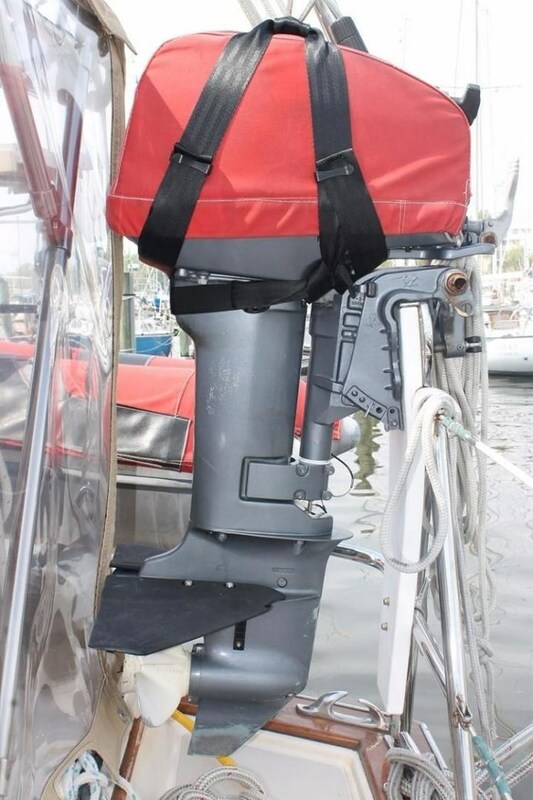 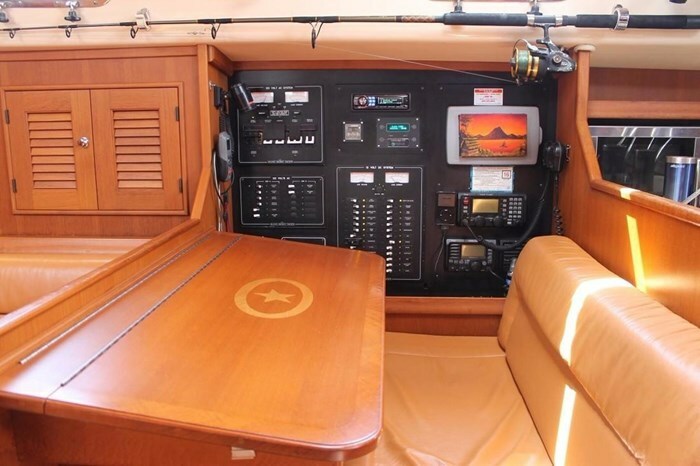 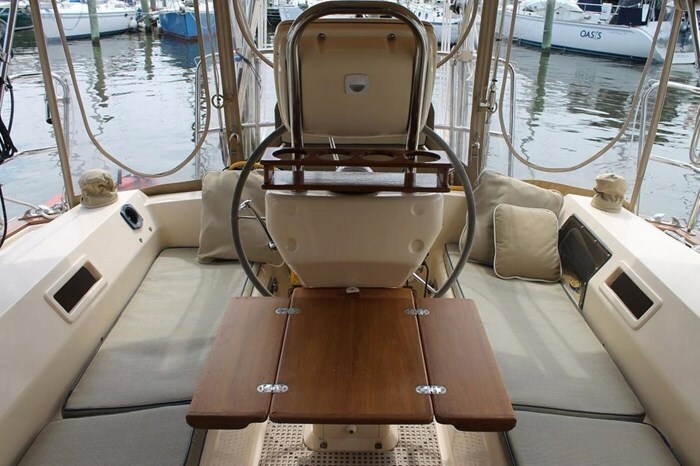 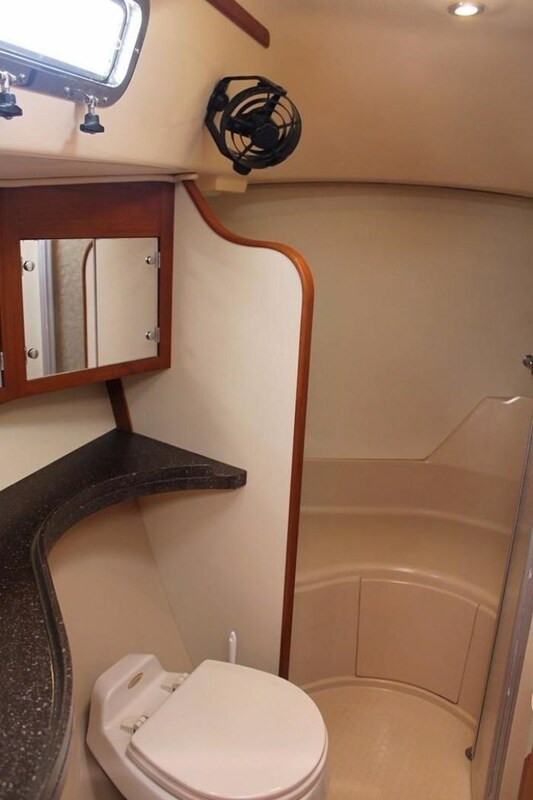 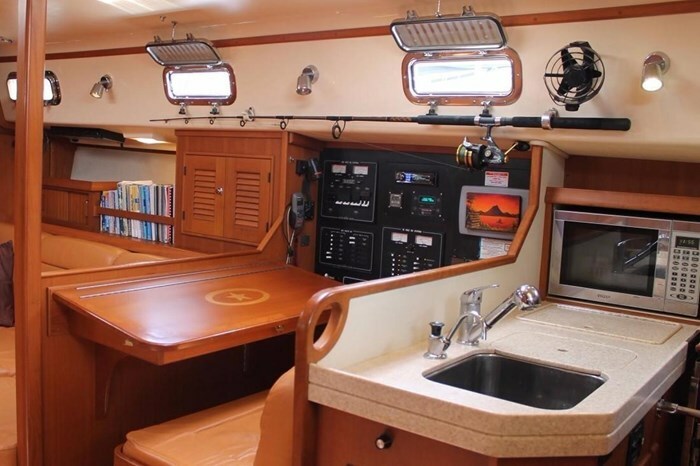 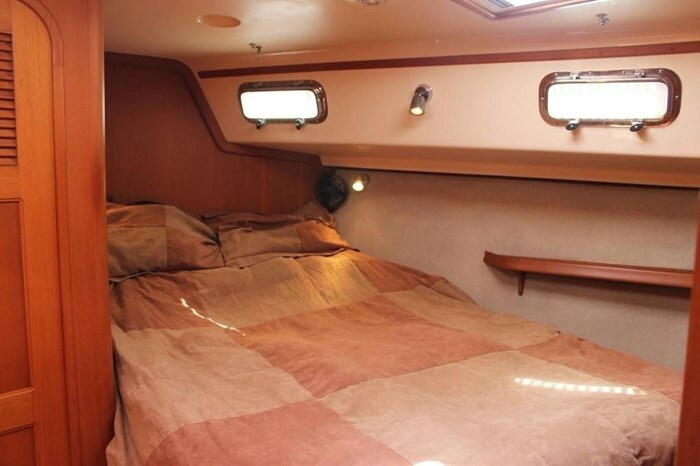 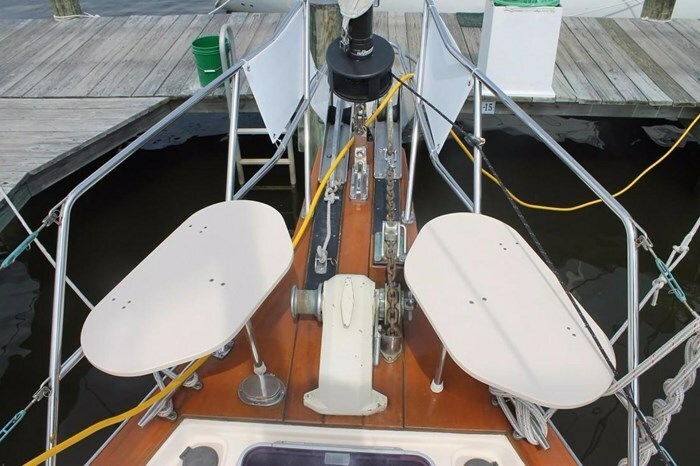 Super Clean, Well-Maintained, Fully Equipped Island Packet. 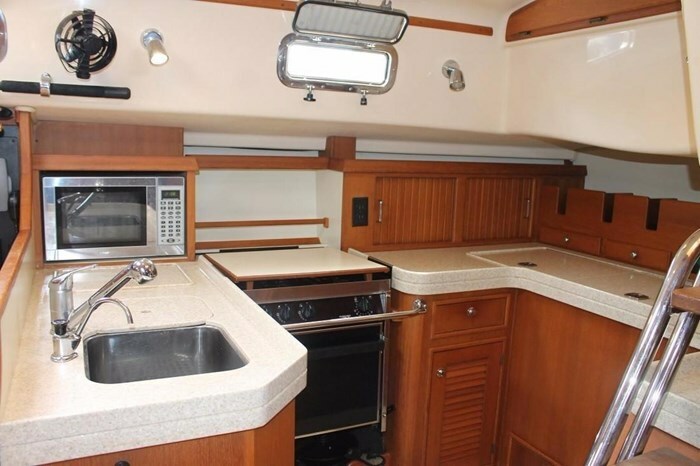 She has great open spaces, letting tons of natural light in, with plenty of room to stretch out. 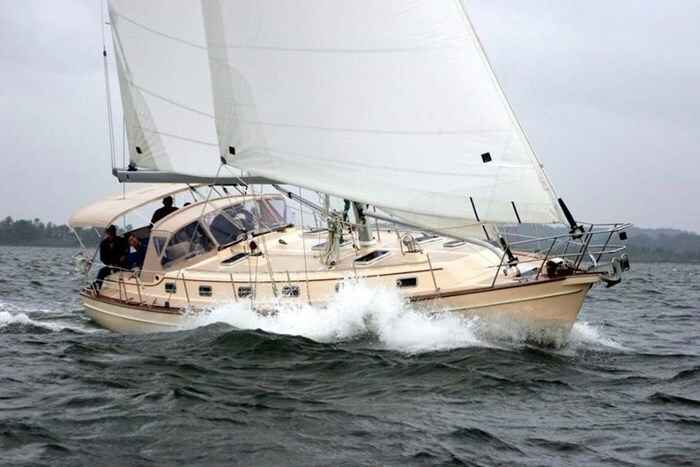 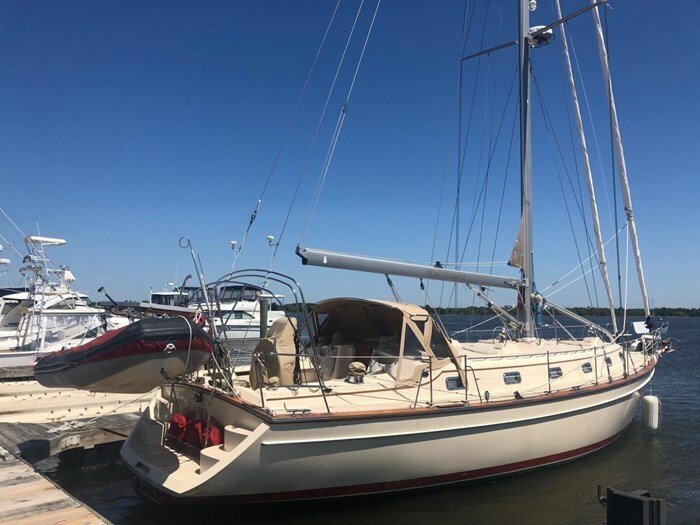 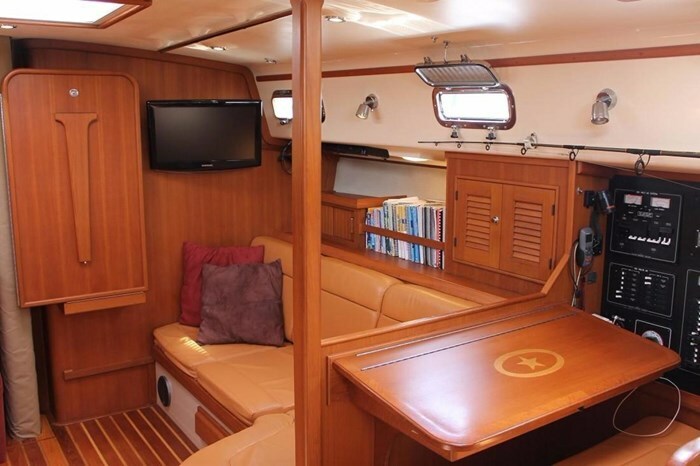 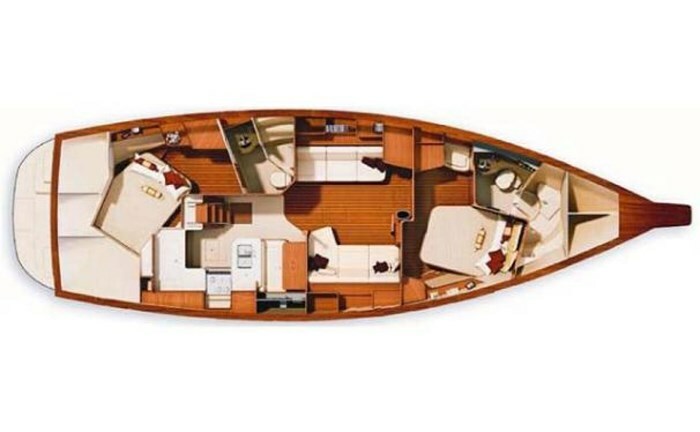 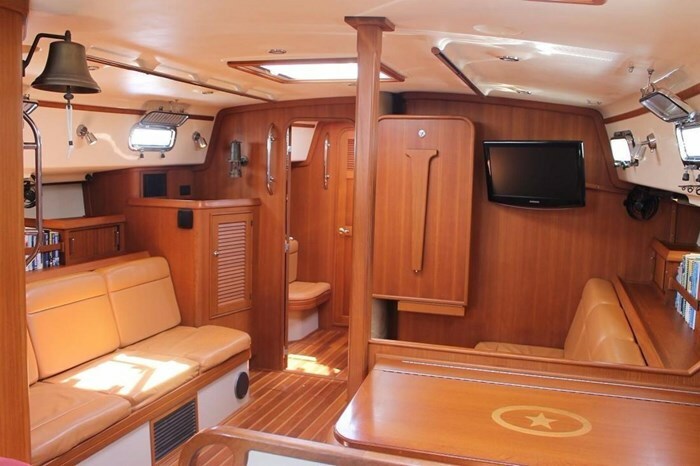 Whether you're looking to have friends and family onboard for a fun daysail, or island hop through the Caribbean; she's a solid yacht, capable and ready for blue water cruising. 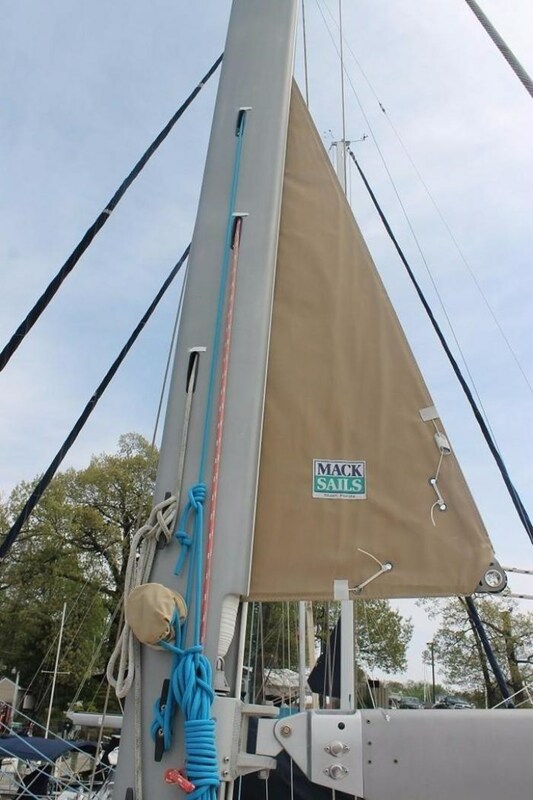 These Island Packets were made for absolute cruising comfort, whatever type of sail you're looking for. 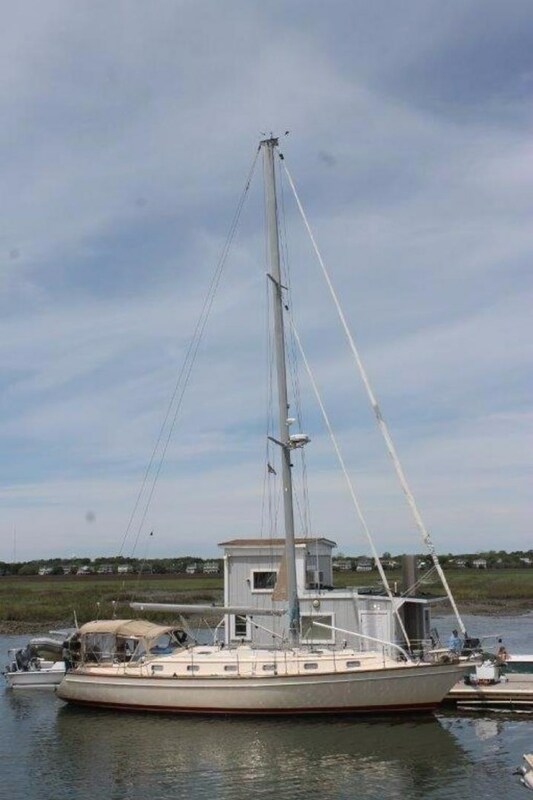 *Recent survey available, upon request.